I've always been a big fan of stationery. When I was younger I wrote diaries and loved collecting different ones along with different pens to write with too. I've always preferred putting pen to paper and this hasn't changed since I've got older. 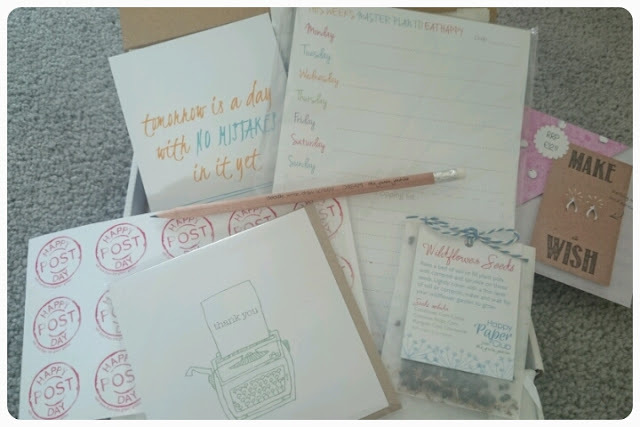 I wrote recently about beginning to write letters more often and this got me back into buying stationery and this is when I happened upon The Green Gables and further more their Happy Paper Club. The Happy Paper Club is a monthly stationery subscription box that delivers items all to do with paper and stationery straight through your letter box. 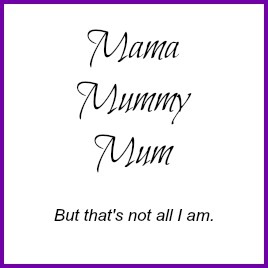 There are three options to choose from when it comes to signing up. 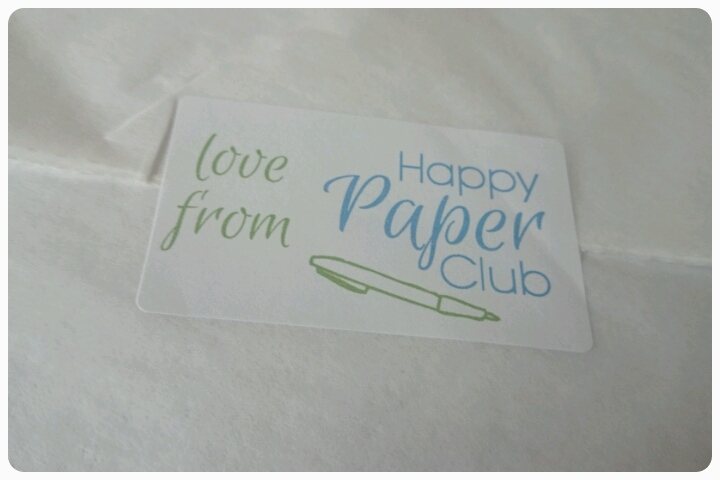 * You can purchase a single box (£12.95) to give you a taste of what the Happy Paper Club is all about. * You can do as I did and take out a rolling monthly subscription (£10 a month) with free delivery meaning you get a box every month for as long as you are a member. 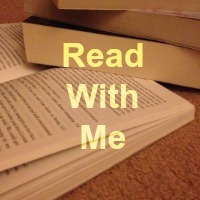 I was hooked from the first box. 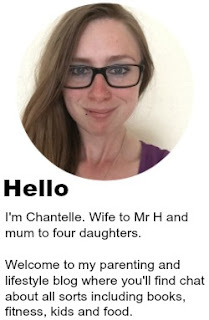 I've received a mixture of Green Gables stationery as well as exclusive surprise items, for example I received a gorgeous badge last month and the month before I was able to order a gorgeous pair of earrings for my daughter. As well as all this as a member you receive a discount on everything that the Green Gables sell, I didn't need an incentive to buy more stationery but it is certainly welcome. 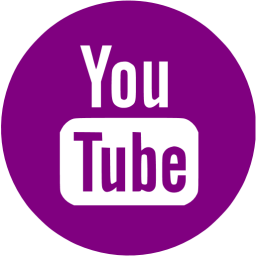 Last month I uploaded a video to YouTube showing you just what I received in May's box. 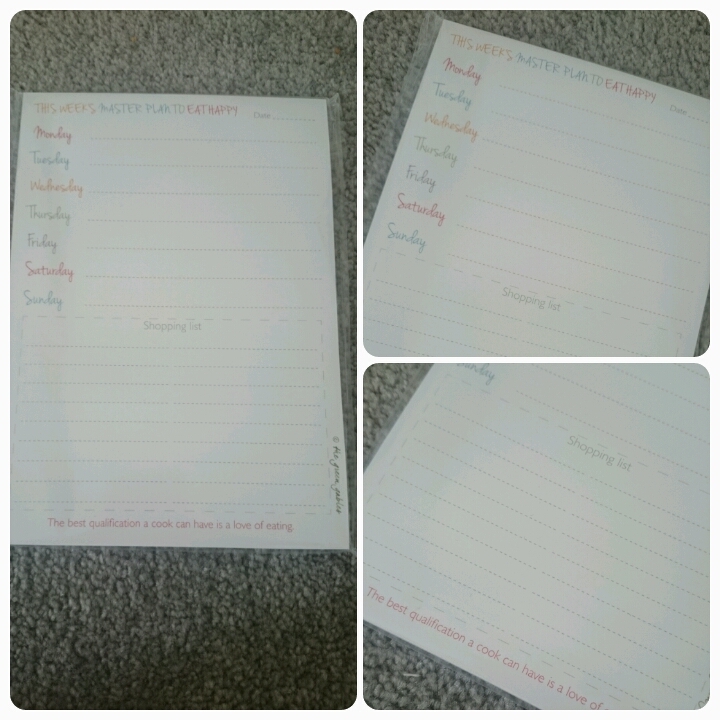 My favourite item so far has to be the weekly meal planner which I received in April's box, very handy when it comes to writing the shopping list and has certainly made it easier to spend less money on the food shop. This is a subscription box that I would definitely recommend to any stationery fans/addicts. Reasonably priced with a great mixture of items each month. Disclaimer : I purchase these boxes myself so all opinions are most definitely my own.